The National Gallery of Victoria in Melbourne, Australia, is currently showing an exhibition of two monumental artists, Andy Warhol and Ai Weiwei, whose work and interests often intersected, even though they were working in different eras. As Weiwei was still studying in the 1970s and early 1980s, a time when Warhol’s star was meteoric. In this post, I only focus on Weiwei’s work. Ai Weiwei shares Warhol’s scepticism for “high art” and authority, as evidenced in his 1995 classic artwork, “Dropping a Han Dynasty Urn,” which he redid in 2015 with legos (featured in my photos below). Similarly his two installations, Chandelier with Restored Han Dynasty Lamps for the Emperor and Forever Bicycles (both 2015) make a comment on the cultural artefacts that are revered at a later point in time, even though they were once everyday household items with little value. A new film is in development which documents the rise of American rappers N.W.A. The Straight Outta Compton bioepic casting call came under heavy criticism for being racist, as the casting agent was asking for four different “classes” of “girls,” which were organised around skin tone. I argue that the casting call is not simply racist; it is also sexist, and reflecting colonial relations. 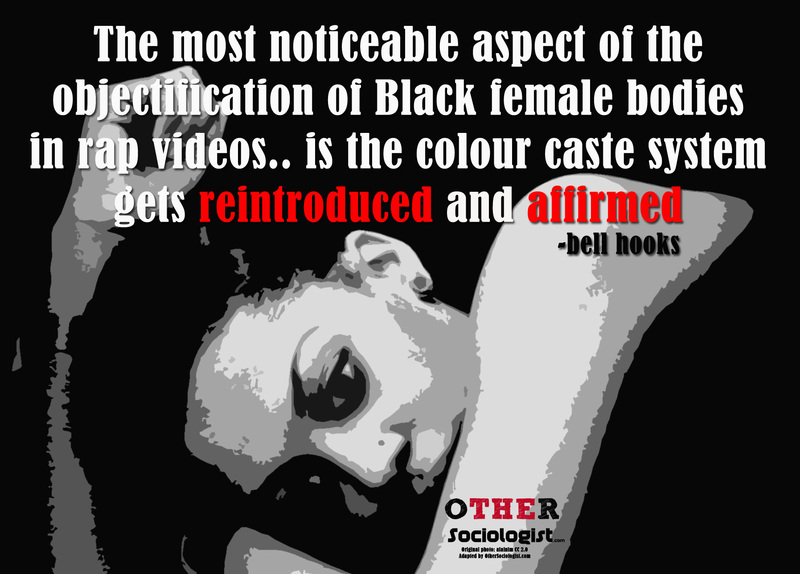 The focus on lighter skin tone of Black women as an ideal of beauty has a long and profoundly damaging history. This racist ideology continues to the present day and problematically positions darker skin tones as less beautiful, and attaches additional stigma to Black women. As we’ll see in this casting call, even in a film about successful Black men, being a “dark” Black woman is analogous to being “out of shape,” unattractive and poor. There is an interplay between racism and class in this “colour code” which is further implied in the casting call, through the focus on hair. By stipulating that the “beautiful class” of women should have straight hair, and that the less desirable “classes” have weaves, there is a racist, sexist and class exclusion at play that penalises Black women’s femininity. 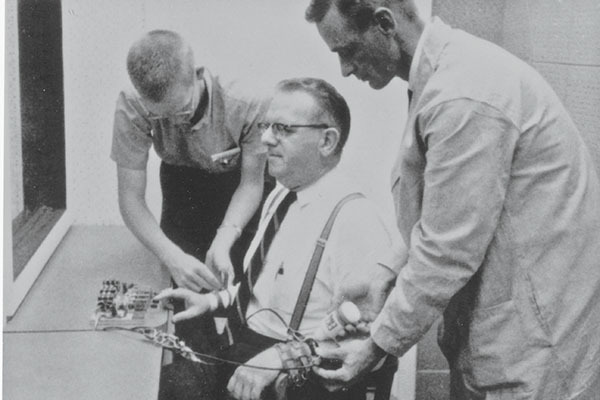 Photo: Milgram Experiment participant. Via Pacific Standard. The Milgram Experiment, which supposedly shows that all human beings are capable of participating in torture under the watchful eye of an authority figure, has captivated popular culture for half a century. Why is that, given that there are finer social science studies out there? This post describes the experiment as well as another famous psychology experiment, the Stanford Prisoner Experiment. 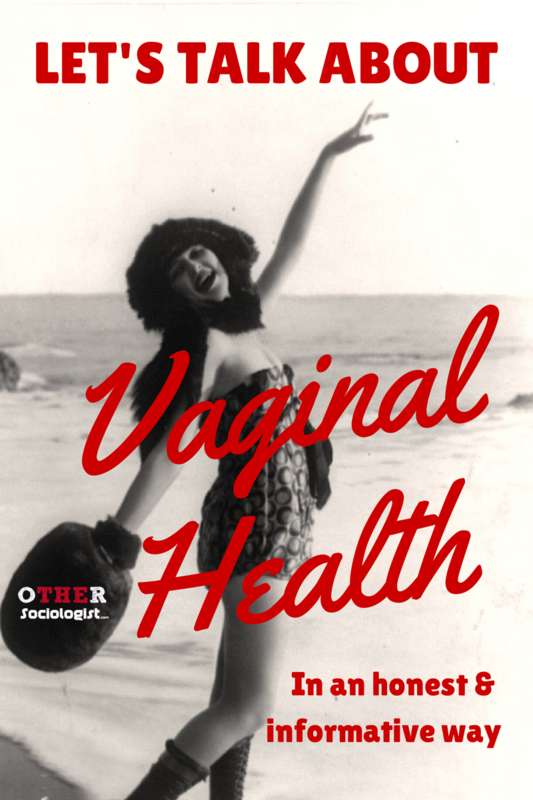 I critique these studies as well as exploring the public’s fascination with them, despite their methodological flaws. I provide a case study of how popular culture reproduces the Milgram Experiment as a universal “truth” about humanity’s innate propensity towards “evil.” The truth is that the Milgram Experiment is highly flawed and it tell us very little about our genetic predisposition for torture. What the Milgram Experiment does show, however, is that storytelling falls back on simplistic narrative about good and evil. Social science, in this case psychology and neuroscience, is just another plot device to reproduce the basic notion that “good people” can be made to do “bad things.” The social reality is much more complex and disturbing because it forces us to re-examine the relationship between obedience, culture and social interaction. I don’t wholly agree with this researcher’s argument that the gay male characters in The Wire and The Shield challenge stereotypes of gay Black men. Yes, as Lewis notes, these men are represented as being “hyper masculine”, which is the opposite of mainstream portrayals of gay men as “effeminate”. At the same time, these characters problematically play into other stereotypes of Black men as violent drug criminals, or as being “on the down low” (not publicly identifying as homosexual). Lewis includes some interesting clips from Noah’s Arc, essentially arguing that some presentations of gay black men is better than none, as they encourage Black communities to discuss and move past their fear of gay masculinity. This “micro lecture” is worth watching and debating.